My Hourglass is Filling Up! It seems that as I get reflective these days, I am spending more and more time thinking about time. No, I am not feeling any pressure or particularly worried about aging… in fact, it is something quite different. I was out for a walk this morning and the whole imagery of the sands in an hourglass changed for me. 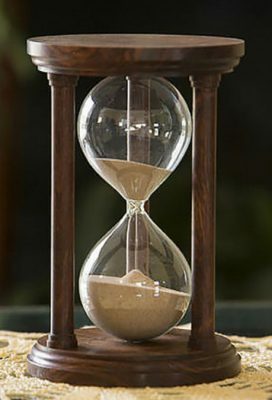 Everyone has always thought of the analogy of the hourglass being your life and those sand representing time running out. It is a powerful image and frankly, a great motivator. If our time on this earth is seen as a limited number of sand pebbles, we must appreciate all we have left. What if we look at it differently? 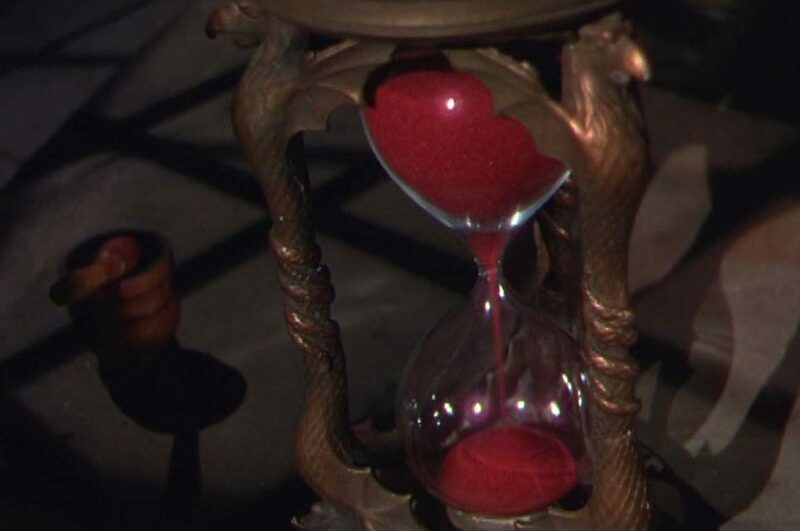 What if the lower portion of the hourglass represents wisdom, knowledge, training, love, relationships and everything good in your life? Then the story is one of becoming whole or fulfilled. That, to me, is a much more positive take on our lives. I get that it isn’t as dramatic as the whole “time is running out” view, but it sure makes you feel a lot better. It comes from a standpoint of gratitude and appreciation for all the good things that have come into your life. It has been scientifically proven that this sort of re-framing of a situation is the single biggest contributor to a happy life. Yes, those people who look at things like an unexpected detour as an adventure instead of a hassle are generally happier folks. Those rose-colored glasses not only make you happier, but they help you to live longer. Yes, still be motivated to not waste time, but make sure you take the time to appreciate all that the people, consequences, lessons and even mishaps have added to your life. Be grateful for the impact they have had in helping you to become who you are.